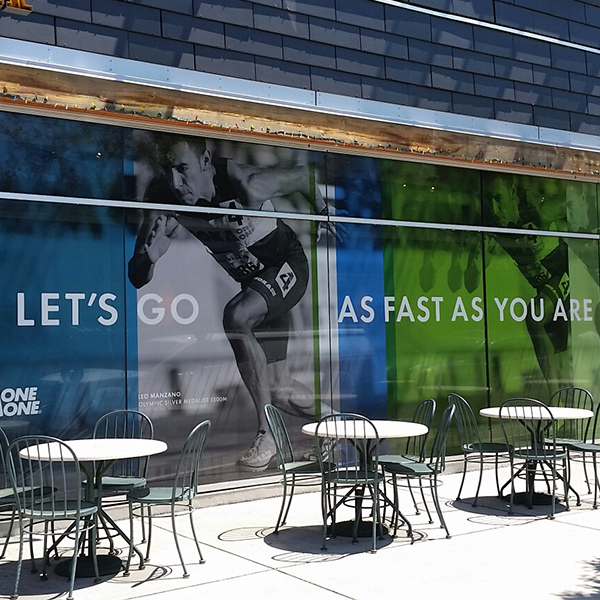 Window graphics are a fantastic way to increase visibility of your storefront, office or restaurant. Contact us for a site visit so we can customize the look and functionality for your specific needs. 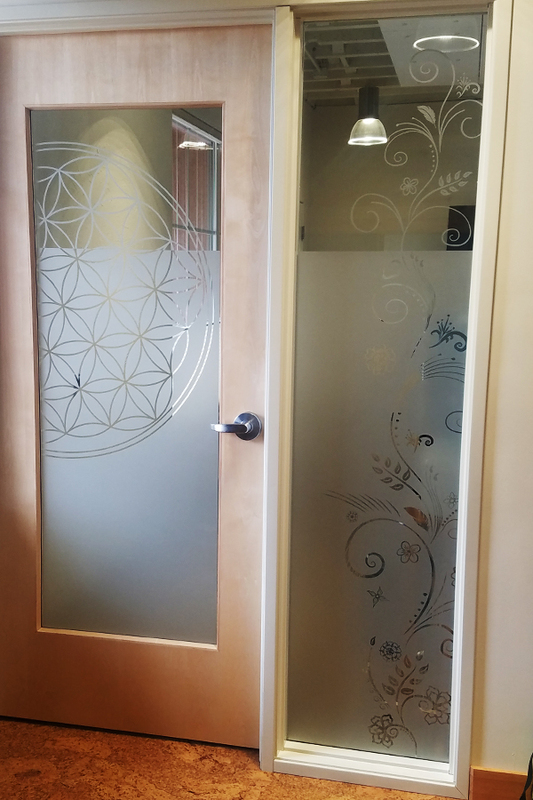 Cut to shape graphics can be complex printed designs or solid vinyl colors. Mix and match colors for a unique look! 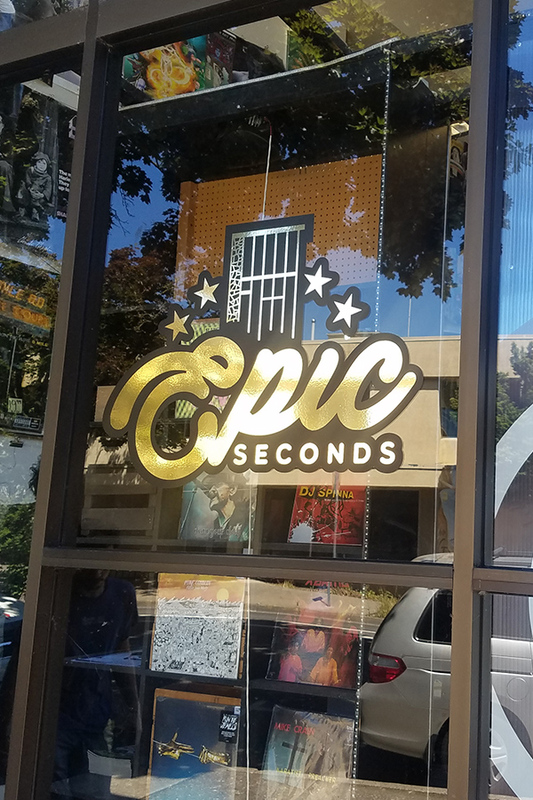 Whether you need simple door hours or want to catch attention, we’ve got the right solution for your windows. Completely cover your window and still see out! 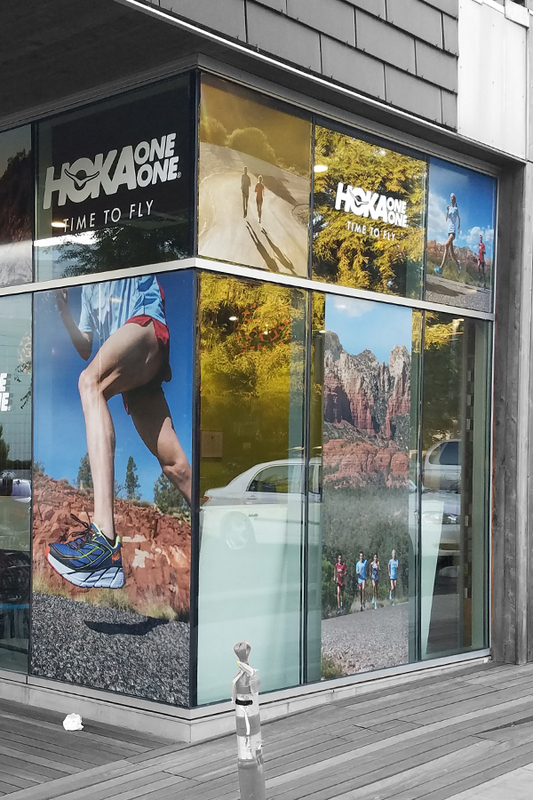 Perforated vinyl looks like a full mural from the outside. It filters the light coming into your building reducing brightness and heat from the sun on your indoor space. Laminated for UV protection against fading.